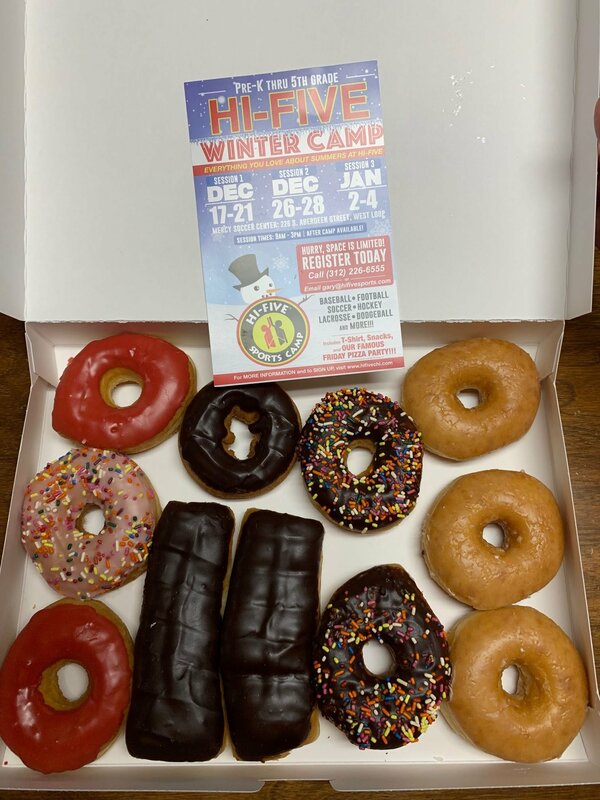 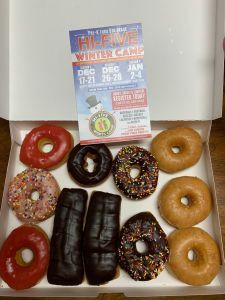 Hi-Five Sports Camp is excited to announce our 2018-19 Winter Camp! Our Winter Camp is modeled just like our summer camp that everyone has come to know and love. 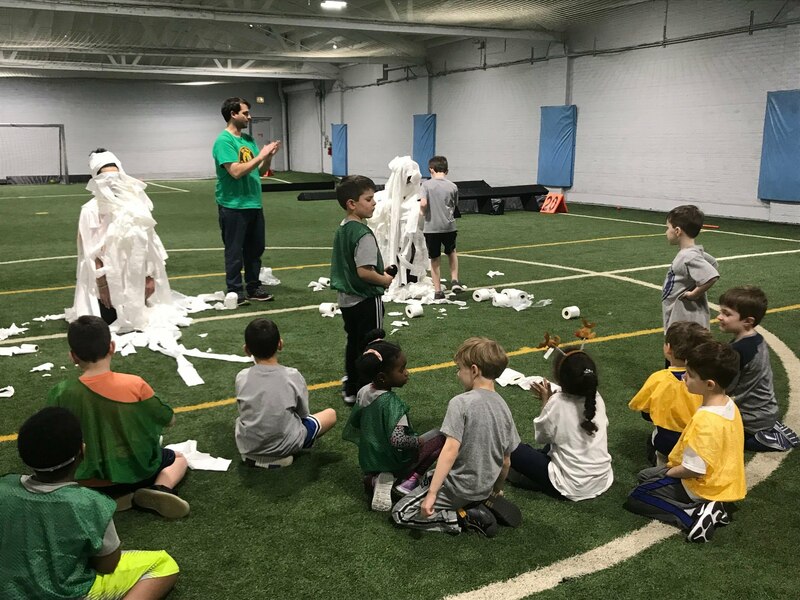 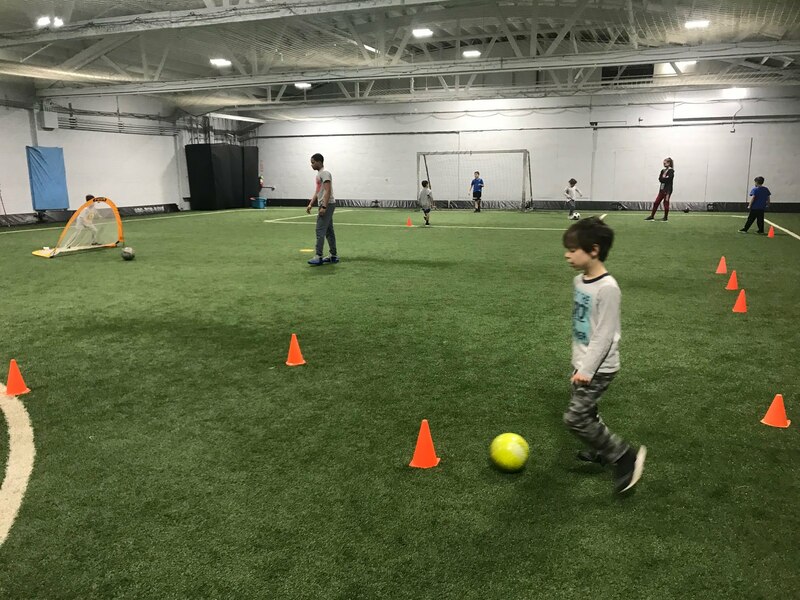 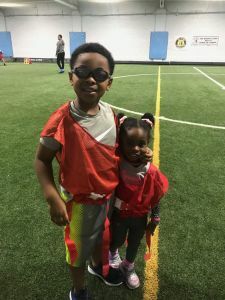 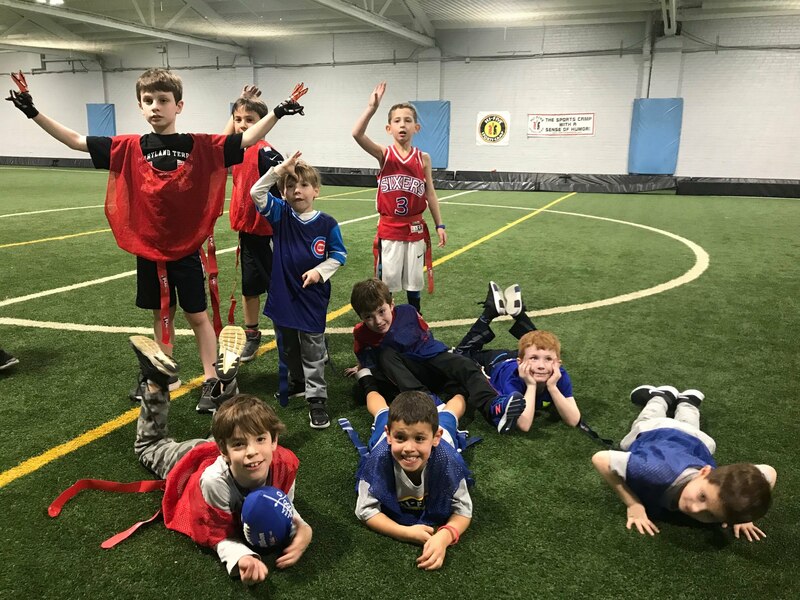 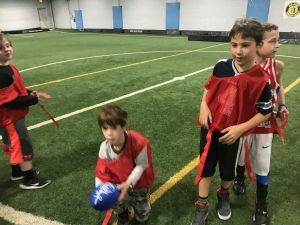 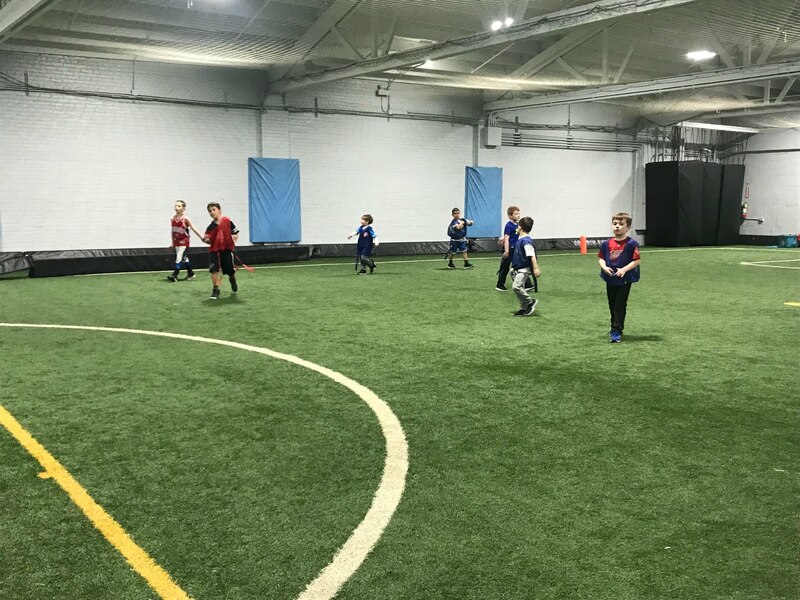 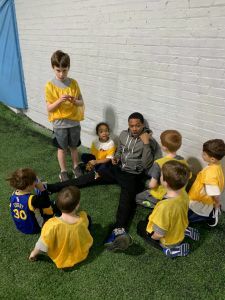 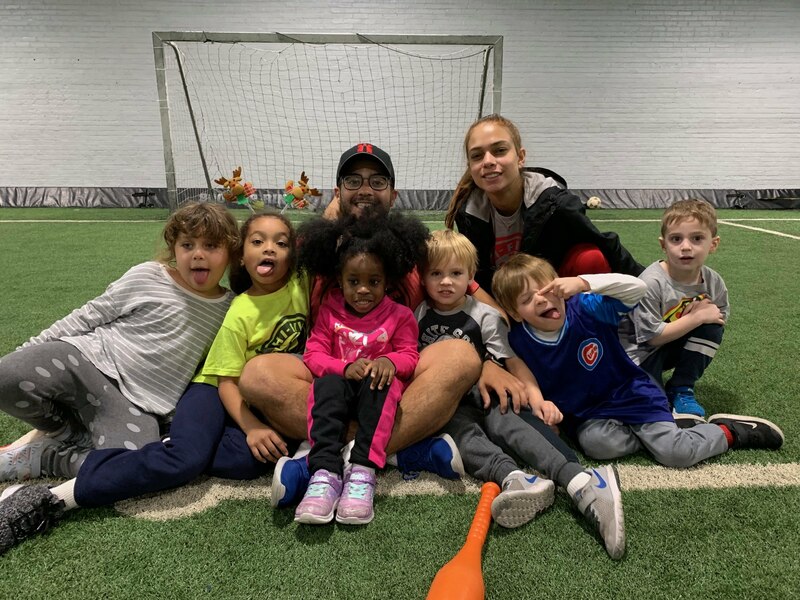 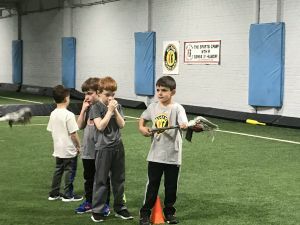 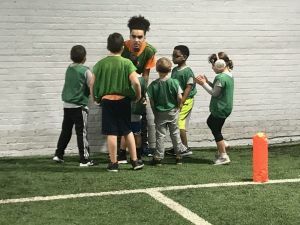 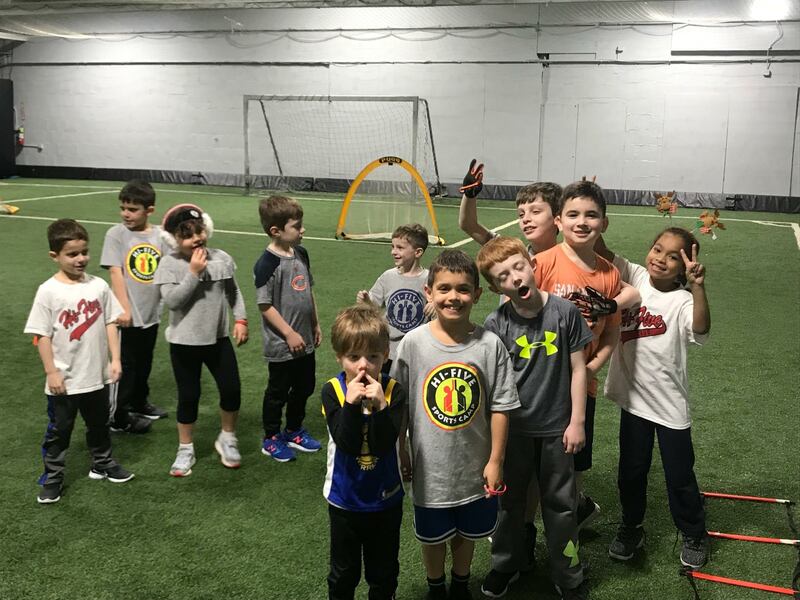 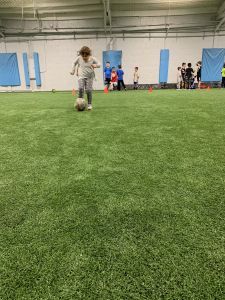 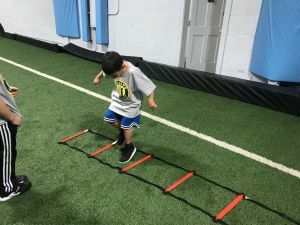 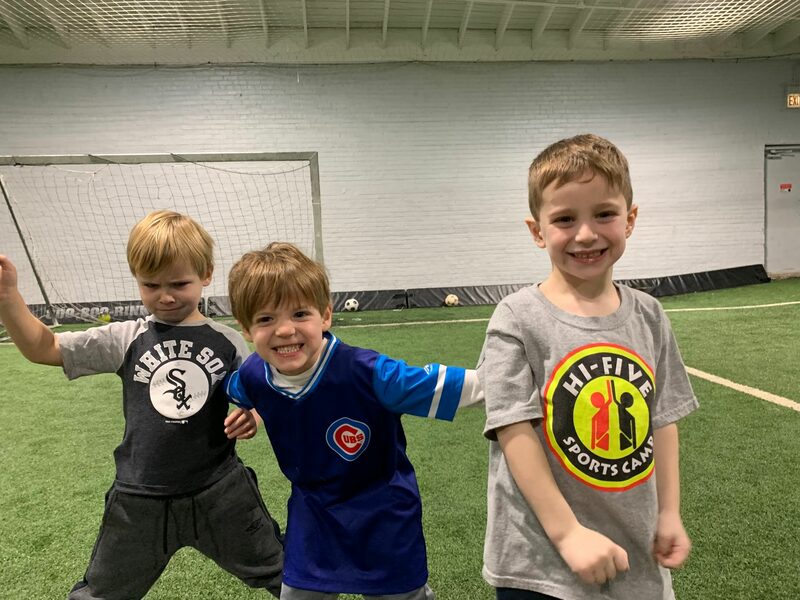 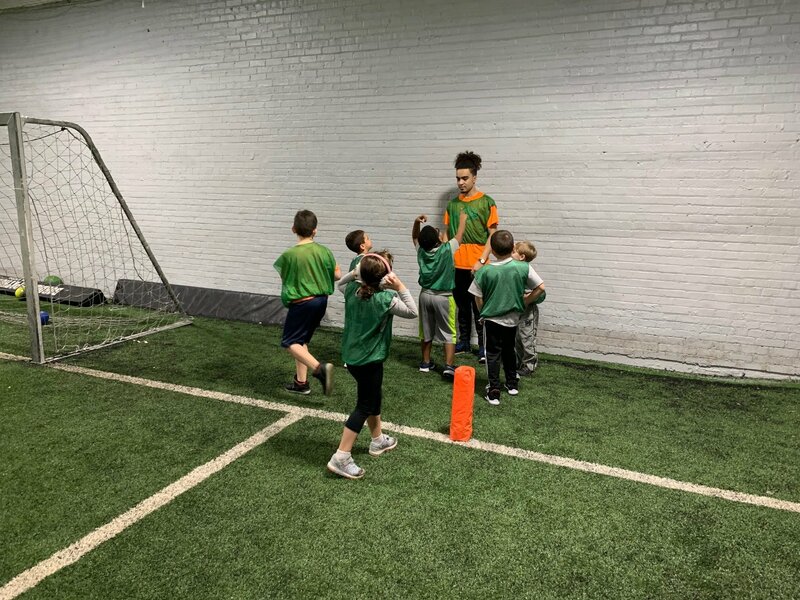 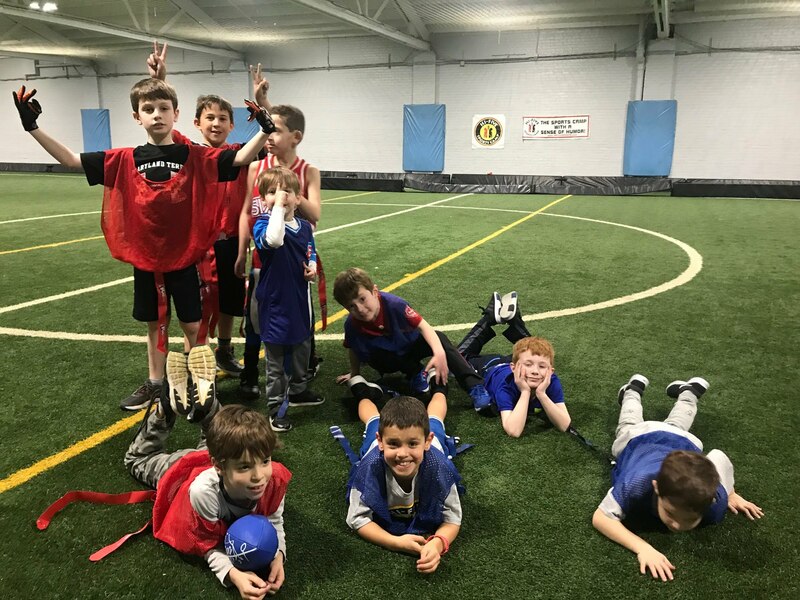 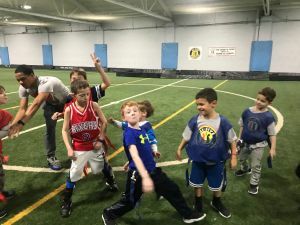 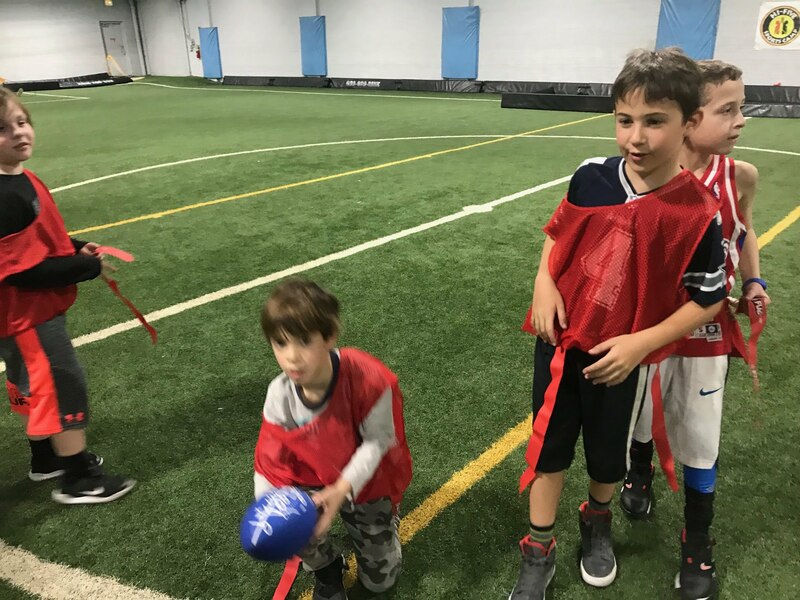 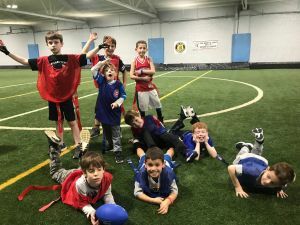 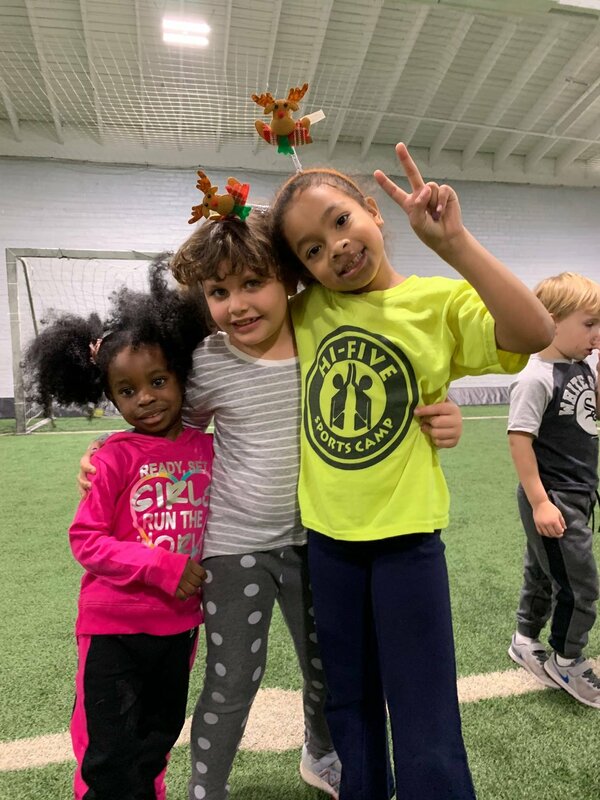 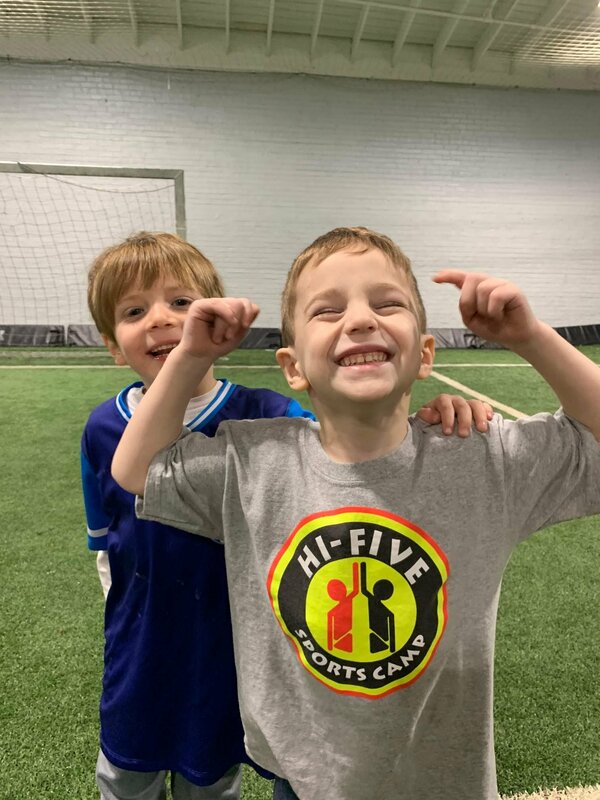 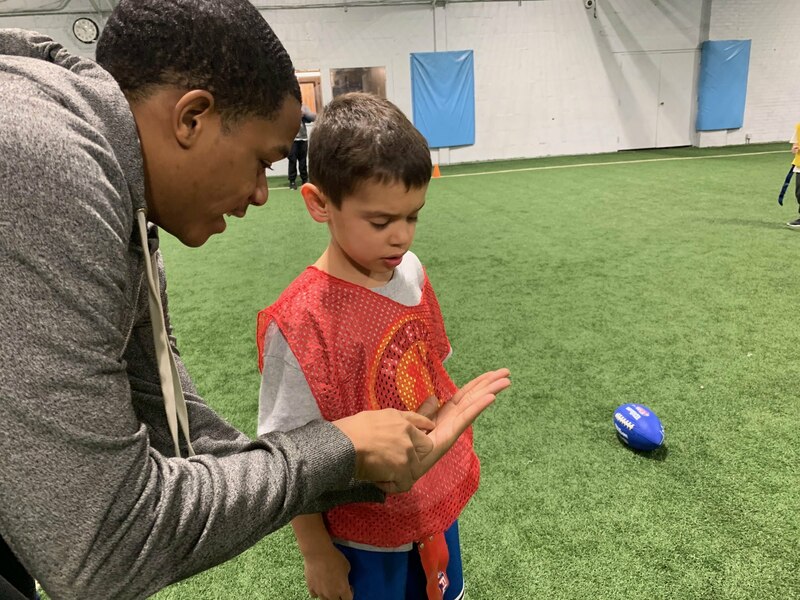 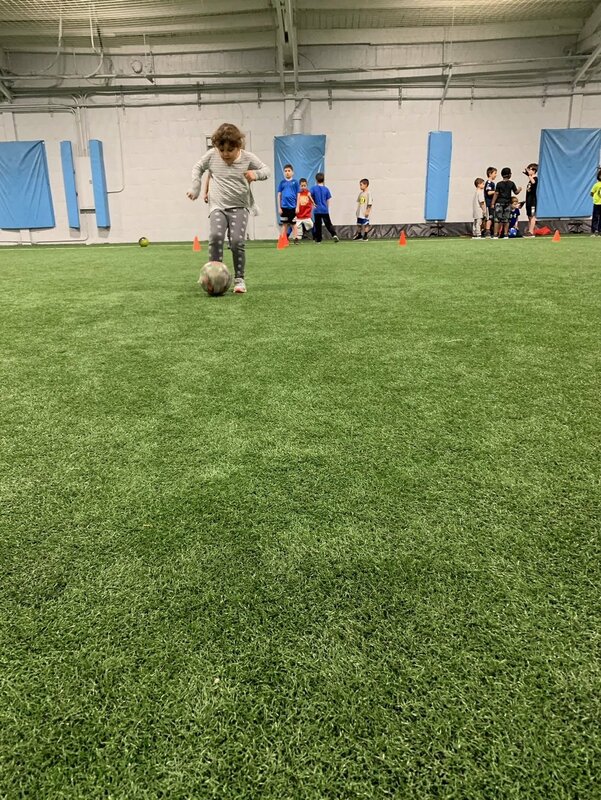 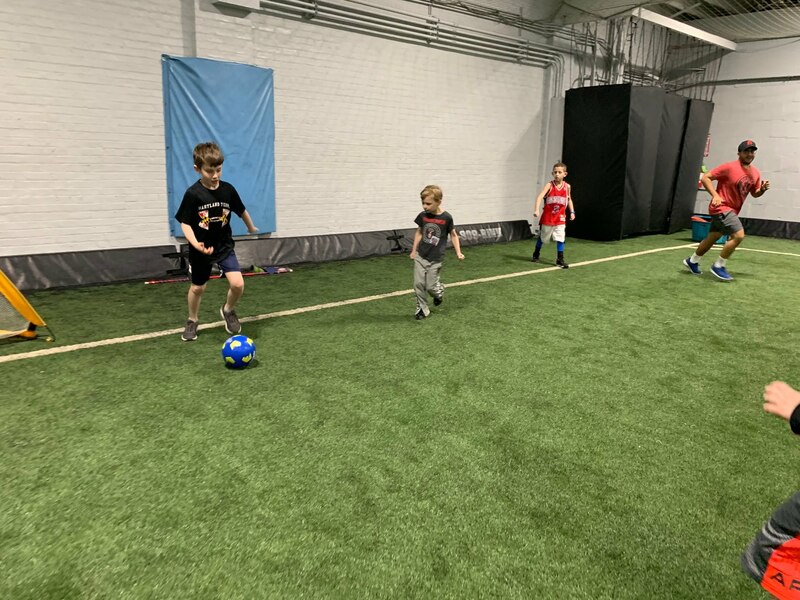 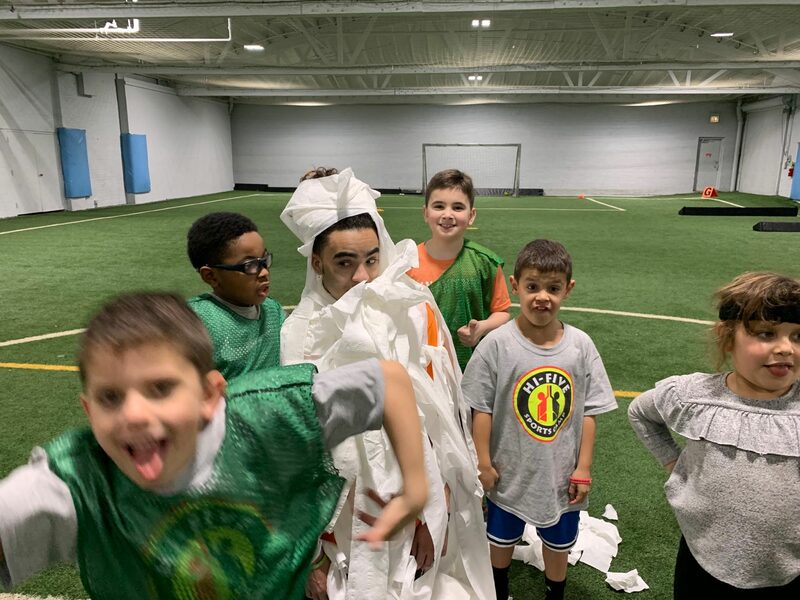 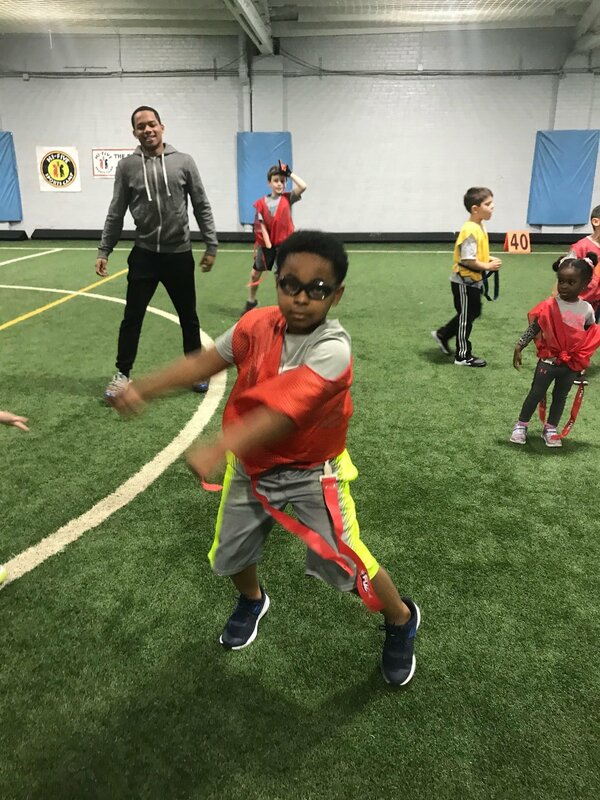 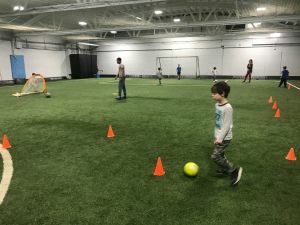 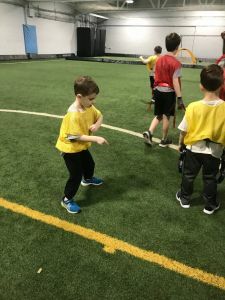 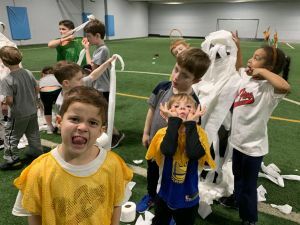 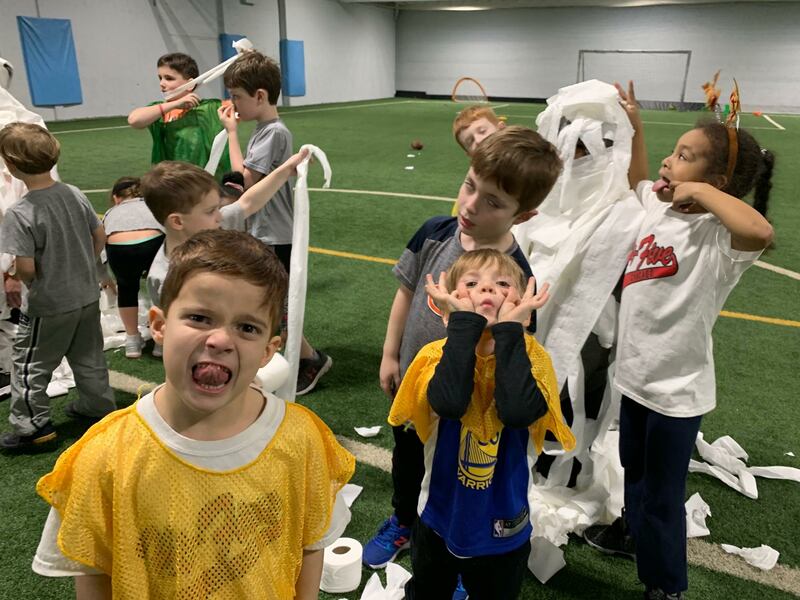 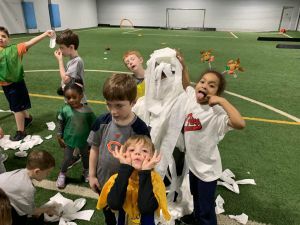 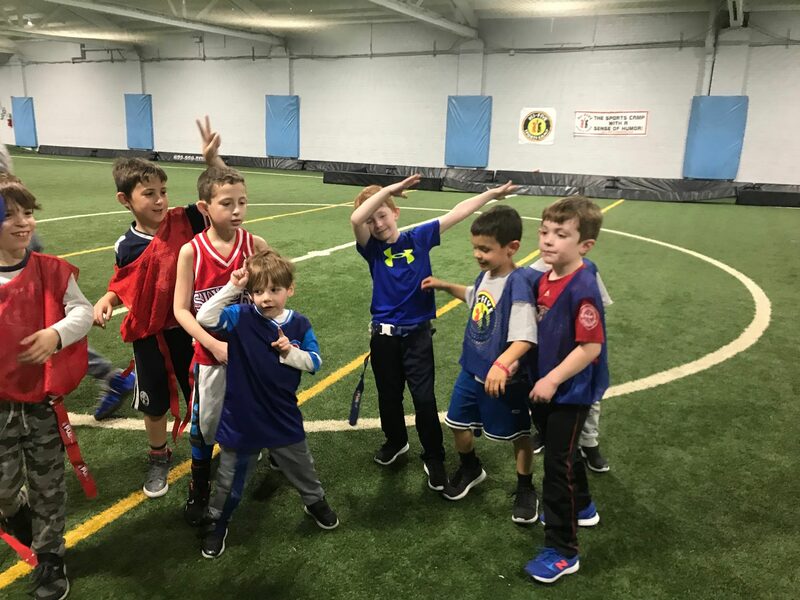 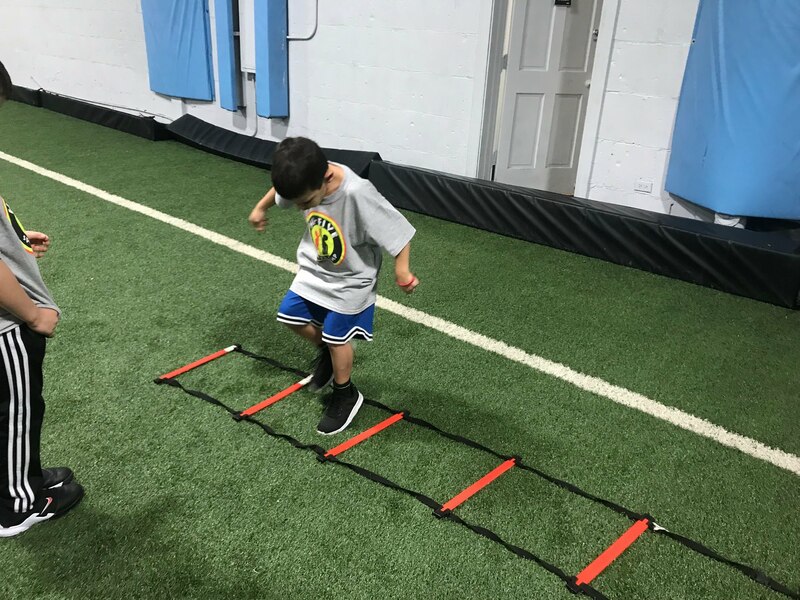 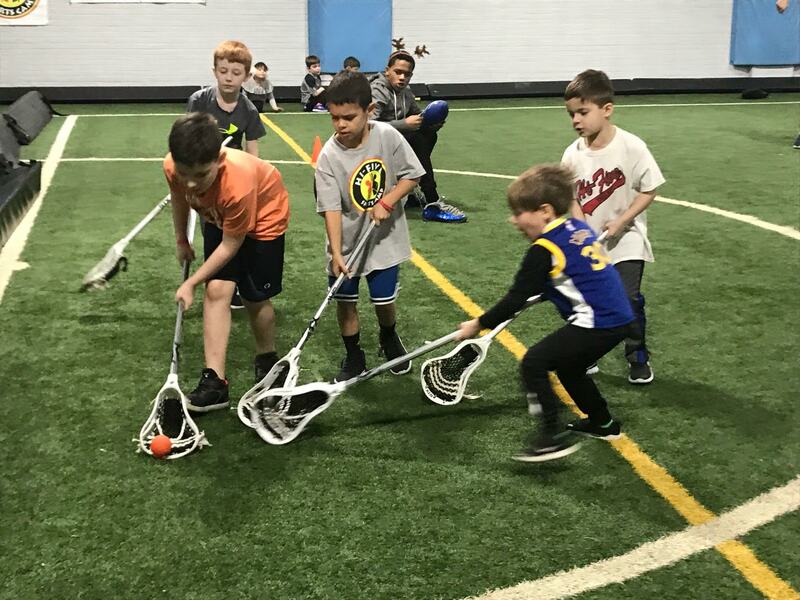 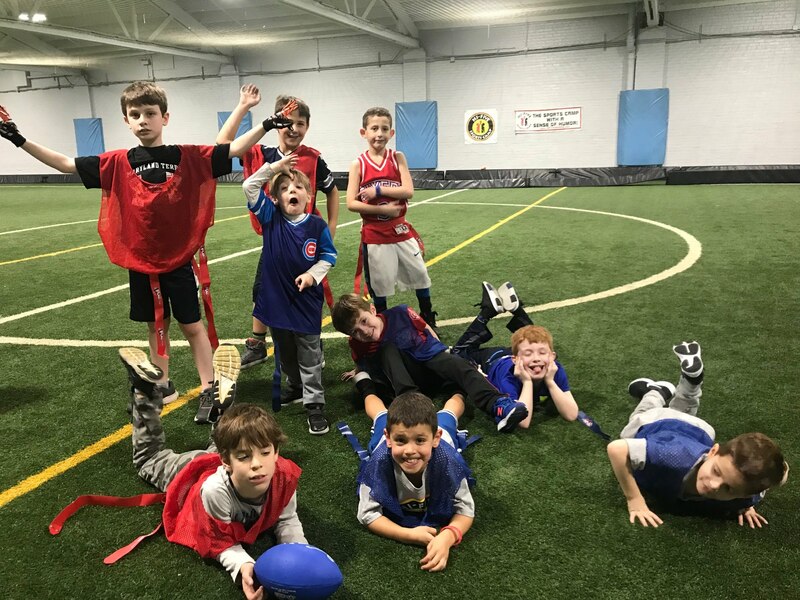 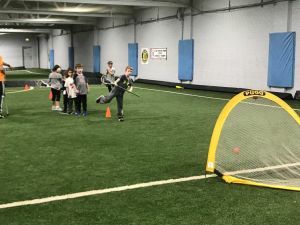 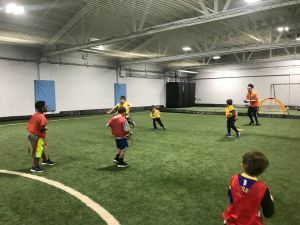 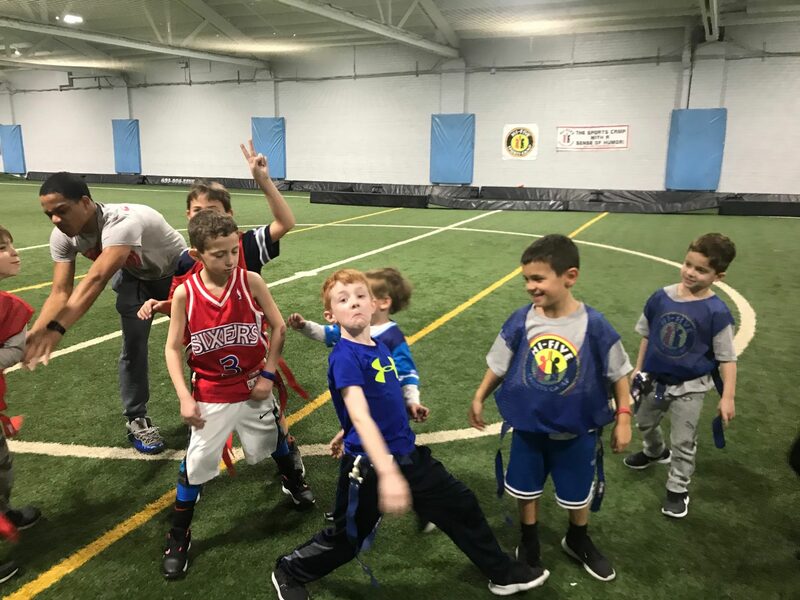 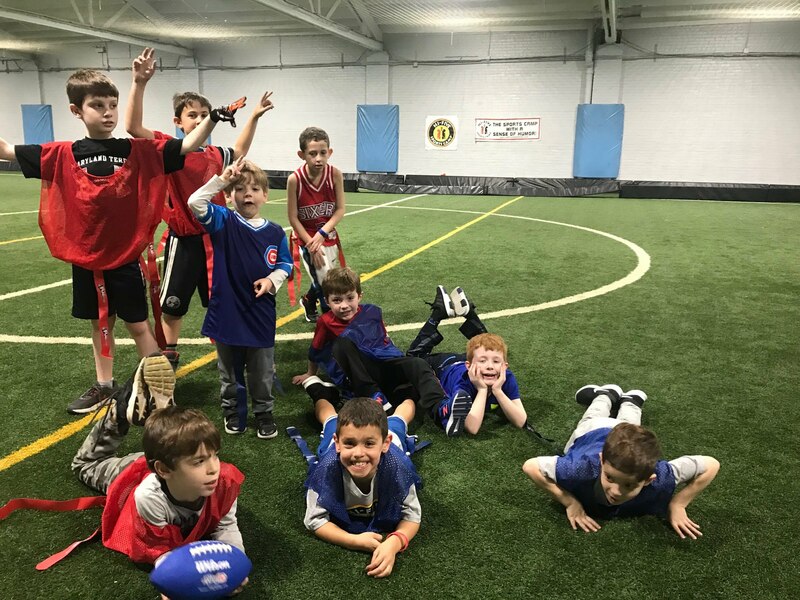 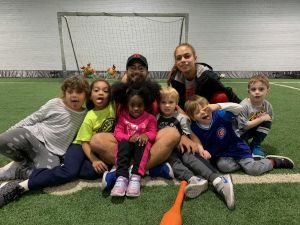 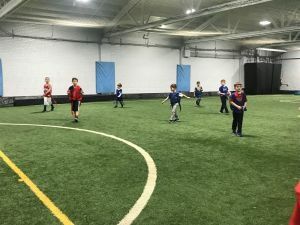 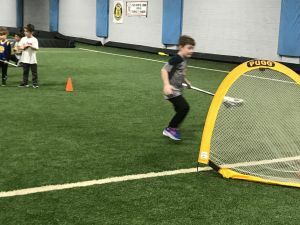 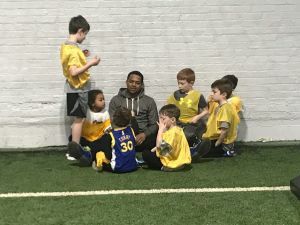 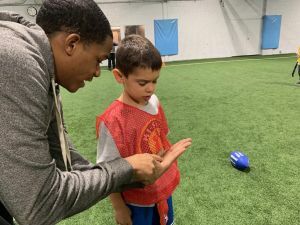 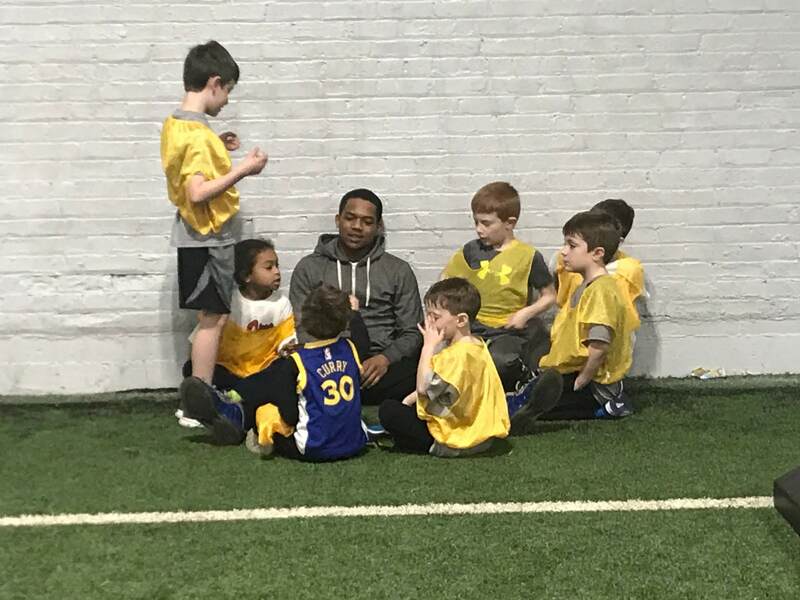 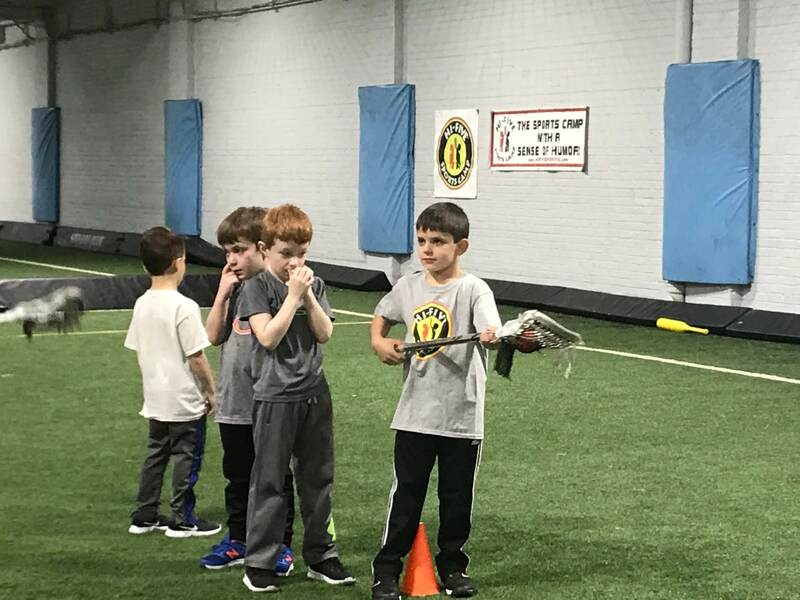 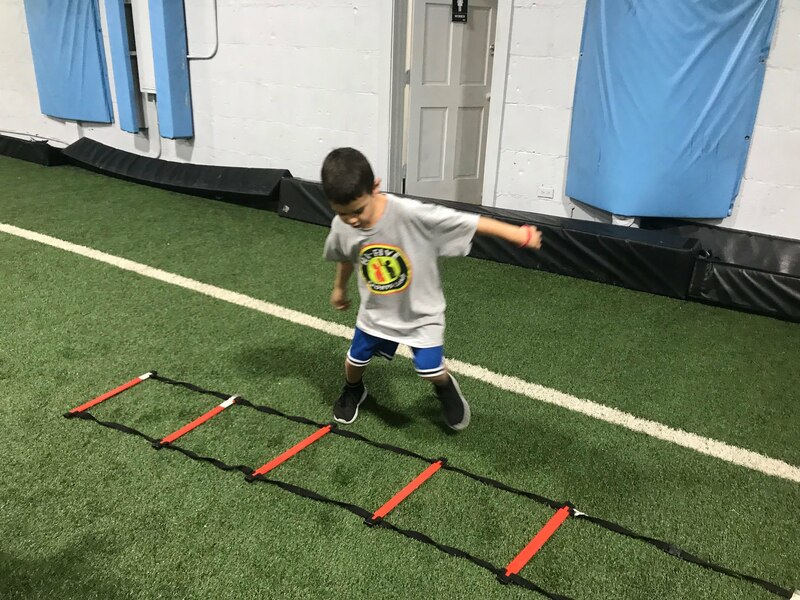 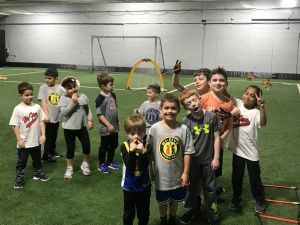 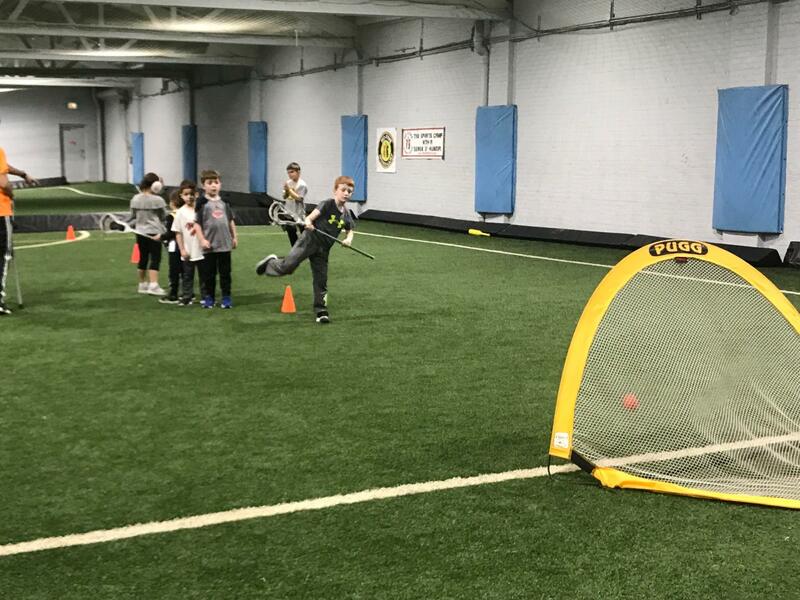 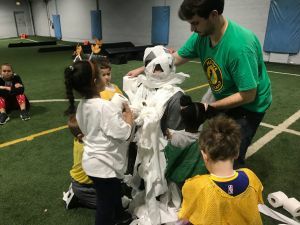 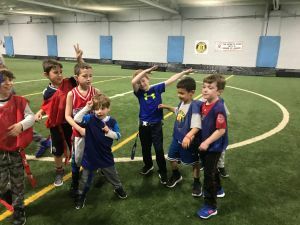 As youth sports specialists, Hi-Five has developed an indoor experience that guarantees your kids come home happy and sweaty! We play all sports in a structured, team-centric, skill-focused way. Sign up for a whole session or just come in for one day! 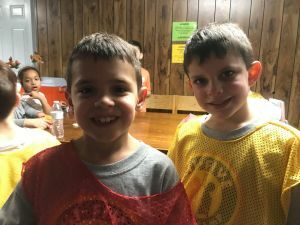 School is out, it’s time to play! 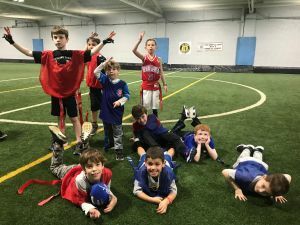 Sports: Baseball, Football, Soccer, Hockey, Lacrosse, Dodgeball and more!